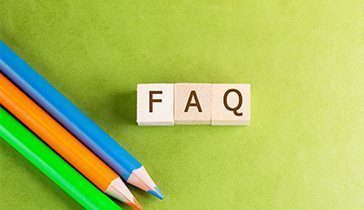 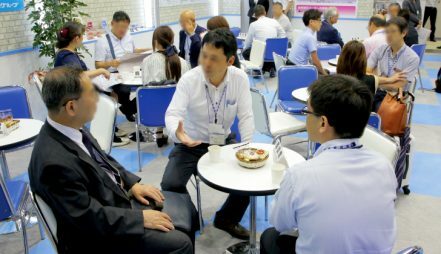 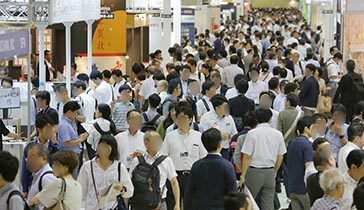 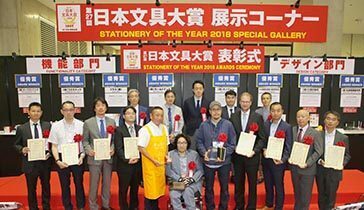 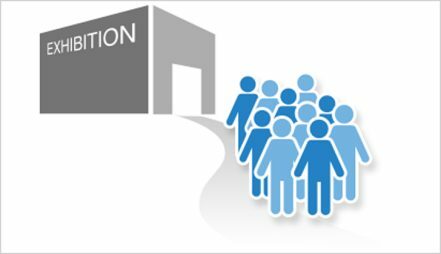 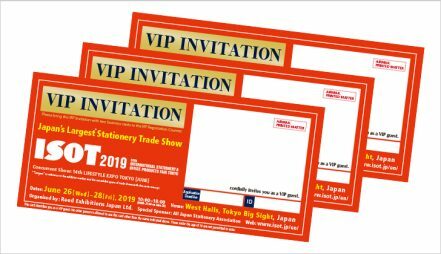 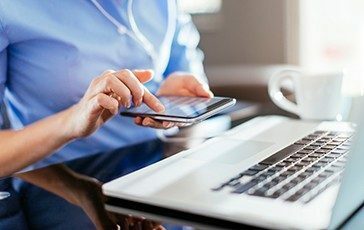 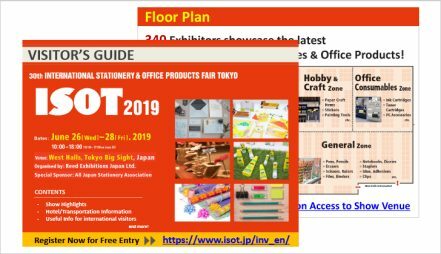 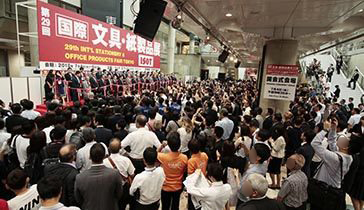 ISOT - INT'L STATIONERY & OFFICE PRODUCTS FAIR TOKYO｜Reed Exhibitions Japan Ltd.
retailers and wholesalers to source new products as well as finding business partners for OEM/ODM. 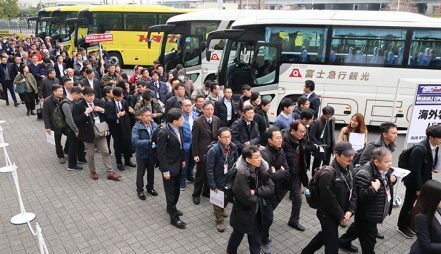 2019/04/12　Official Korean Naver Blog is Updated! 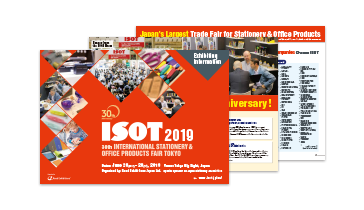 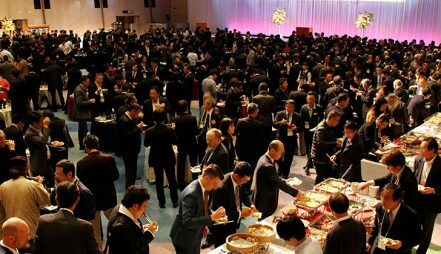 2019/03/28　Buyers celebrating ISOT’s 30th Anniversary! 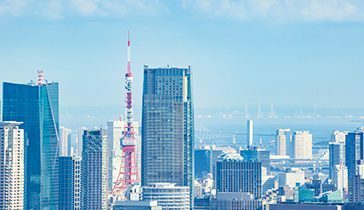 2019/03/26　“Find a Translator” page uploaded! 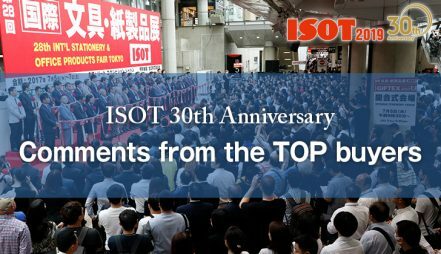 2018/09/27　Post-Show Report -ISOT2018 is uploaded! 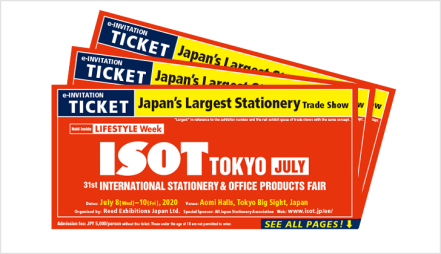 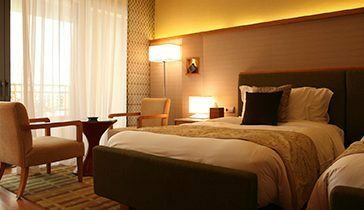 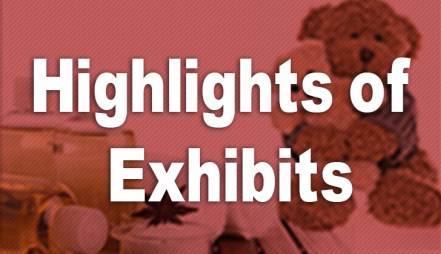 LIFESTYLE EXPO TOKYO (formerly known as GIFTEX TOKYO) is Japan's leading trade fair for gift items, lifestyle products, stationery, interior and home decoration, tableware & kitchenware, fashion accessories, health & beauty products and babies & kids' items.